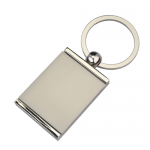 All of out key chains from this range include a FREE GIFT BOX. 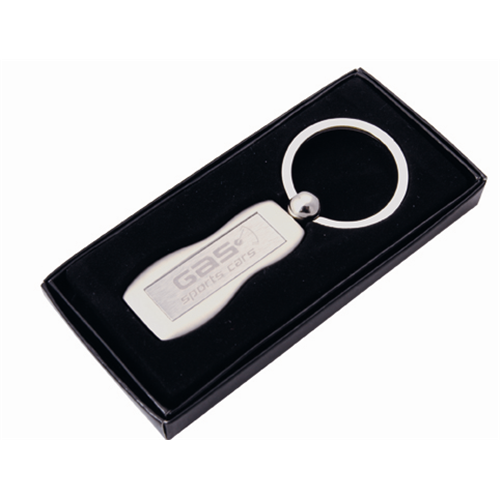 Personalised Keychain advertising will help your company create a leading presence among consumers during all of your marketing adventures. 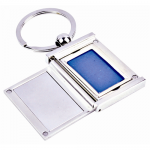 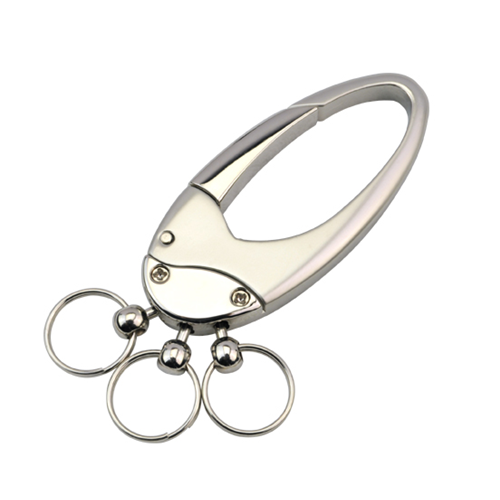 Supreme Products keychain collection encompasses a varied mix of designs and functionalities, providing you with options that are certain to appease your marketing regime. 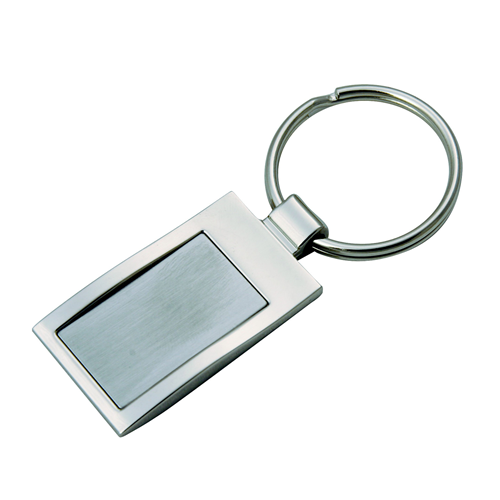 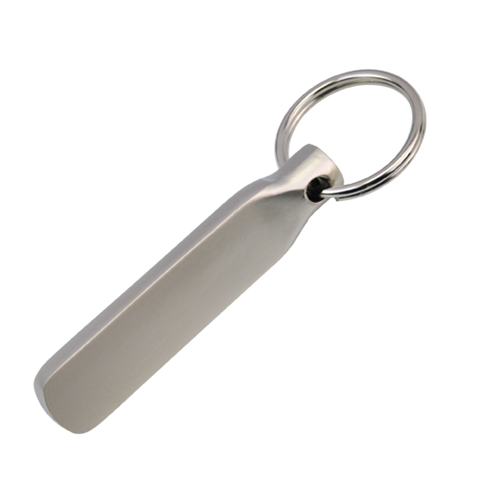 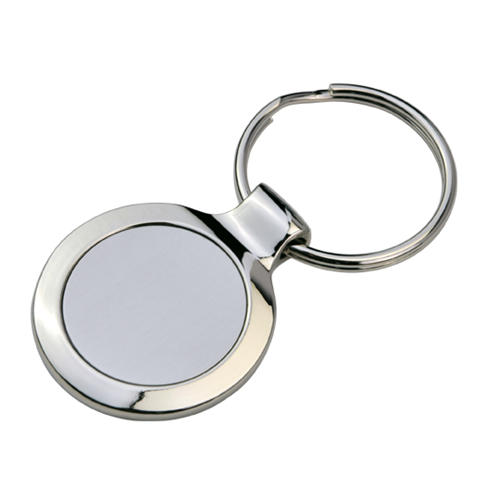 Personalised Keychains are always a popular promotional gift, whether it is a custom shaped plastic key tag or and engraved metal keychain, these are gifts that will be seen every time you remove it from your pocket or purse.